Item 11: Please provide the data and research pertaining to modal integration at the London VIA station with regard to local transit under the proposed “Shift” plan and Greyhound bus operations. One of the keys to promote train travel is the concept of “first” and “last” mile. This refers to how passengers get from their homes to the train and from the train station to their place of business (and vice versa). This is typically provided by local transit (bus, LRT, BRT). We know that there are no plans to connect the Kitchener VIA station to Kitchener’s LRT but we wanted to know if any plans had been made to connect to London’s Shift project (since abandoned and replaced by Bus Rapid Transit – BRT). Easy access to London’s VIA station is key to the ‘shifting’ London residents away from their cars to HSR. 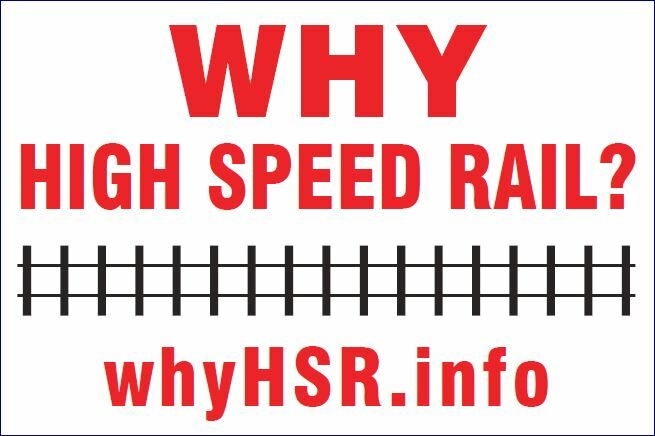 The government did not consider how HSR will integrate into London’s local transit.